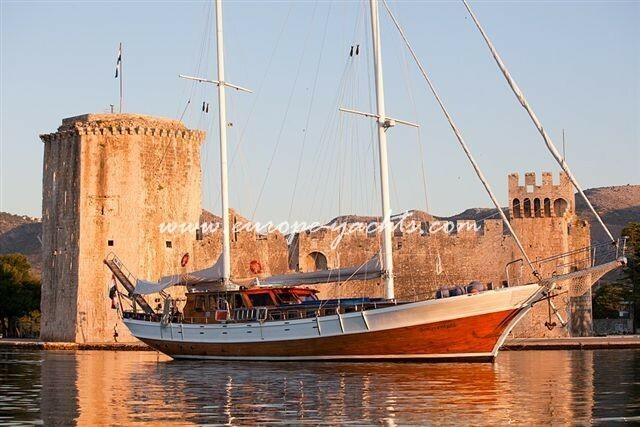 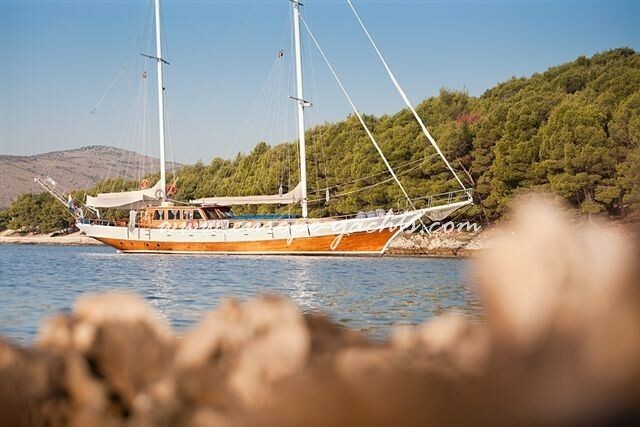 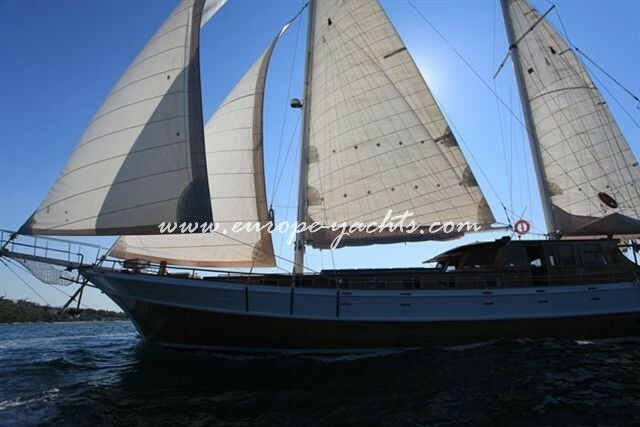 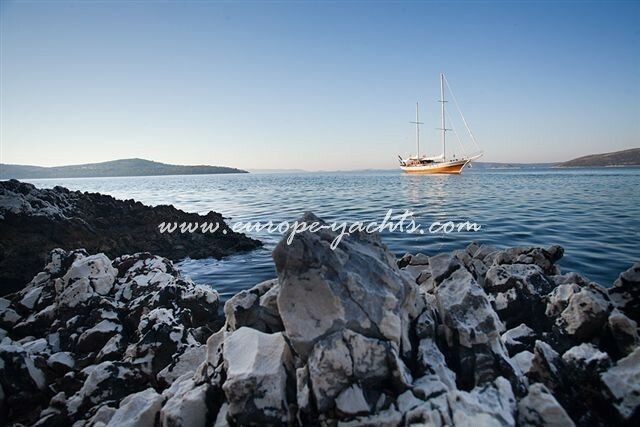 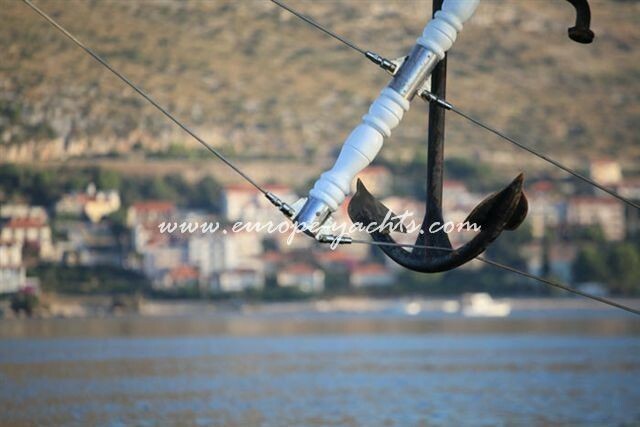 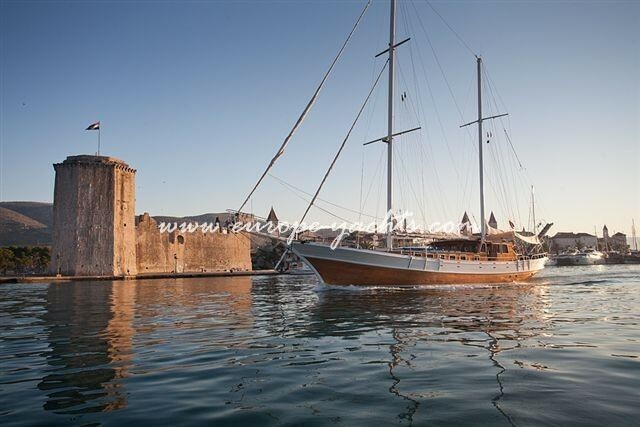 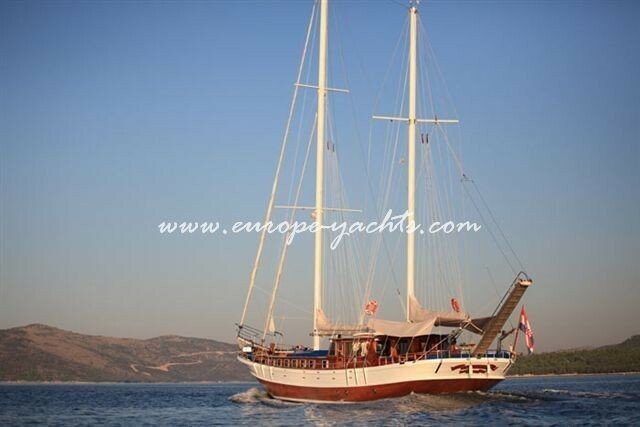 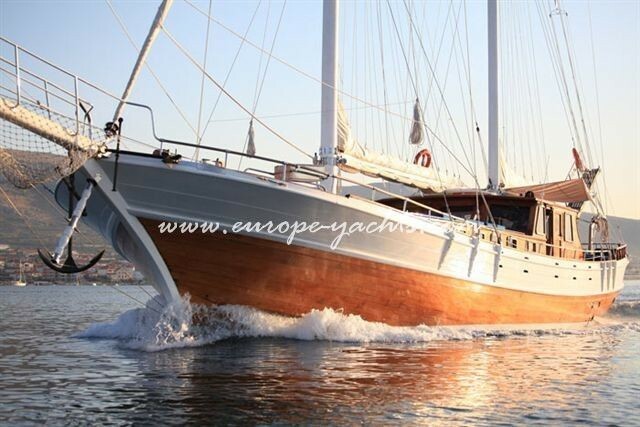 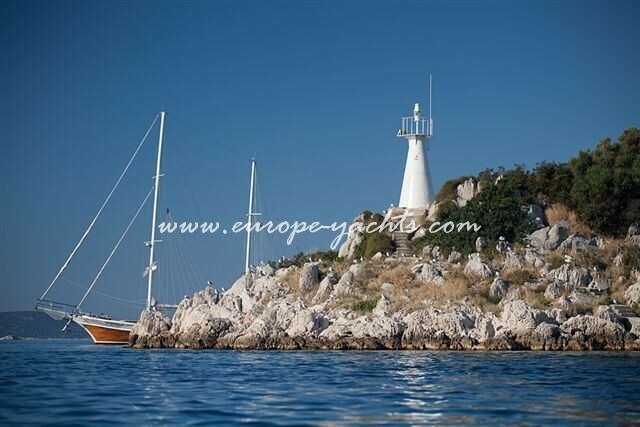 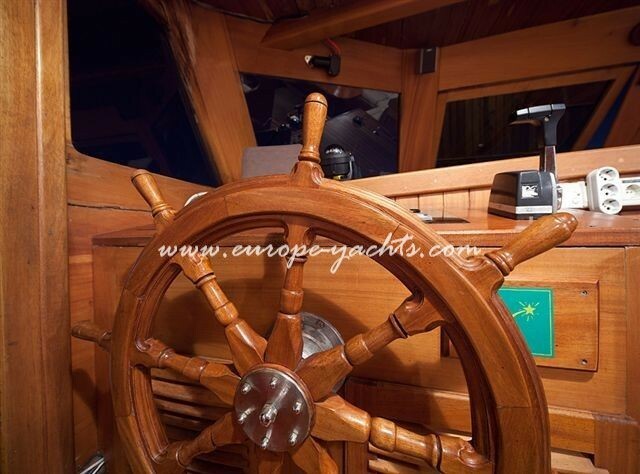 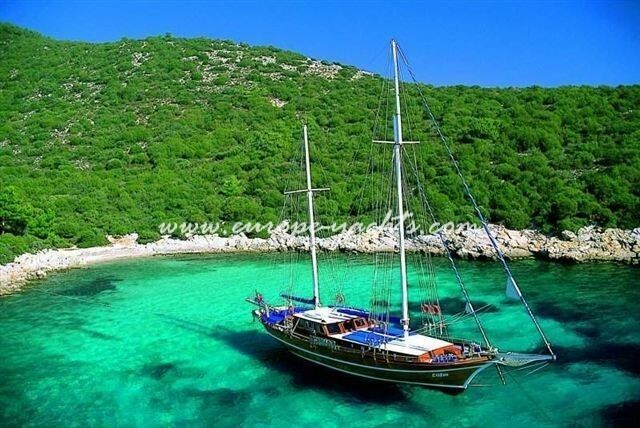 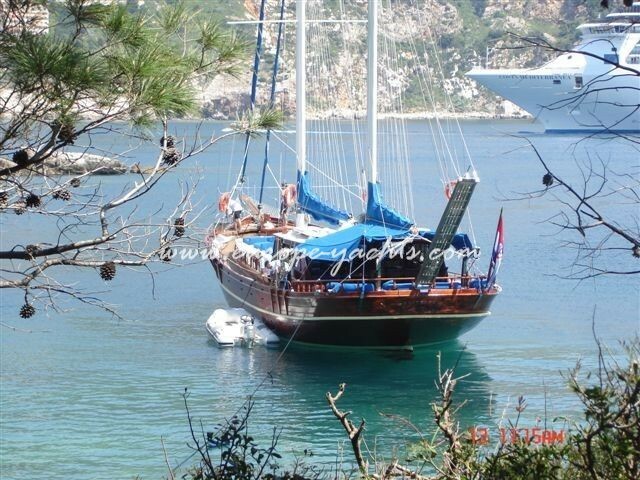 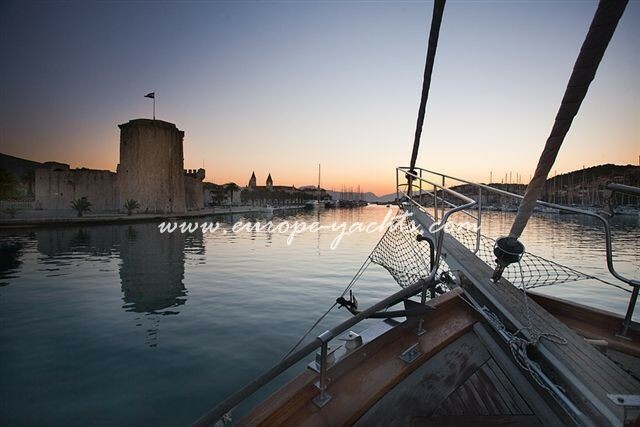 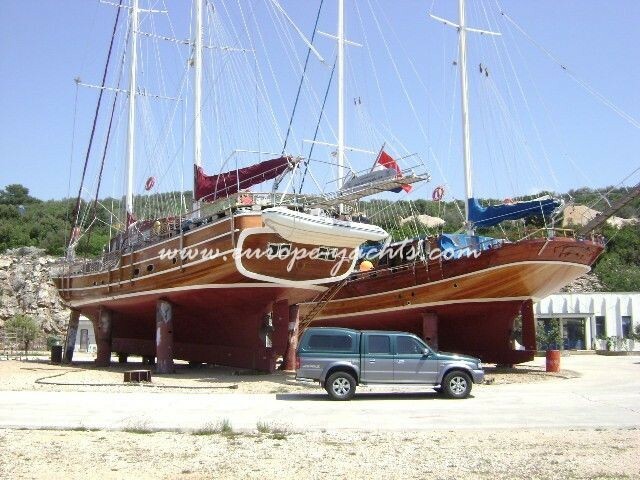 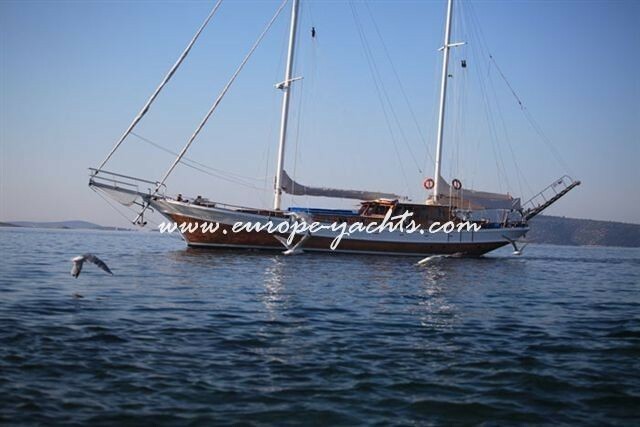 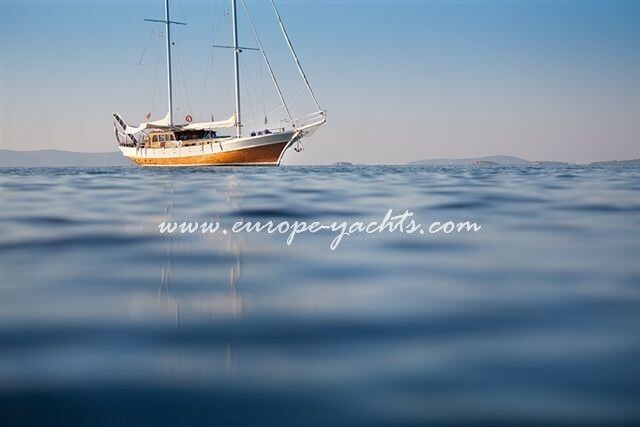 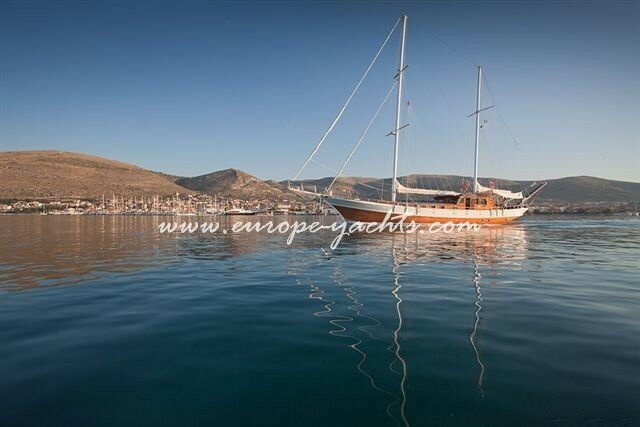 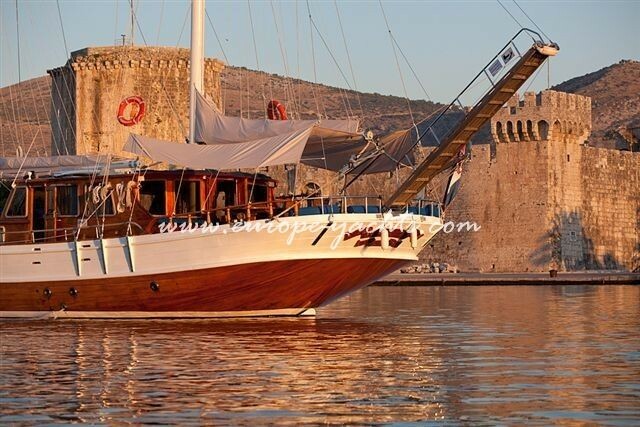 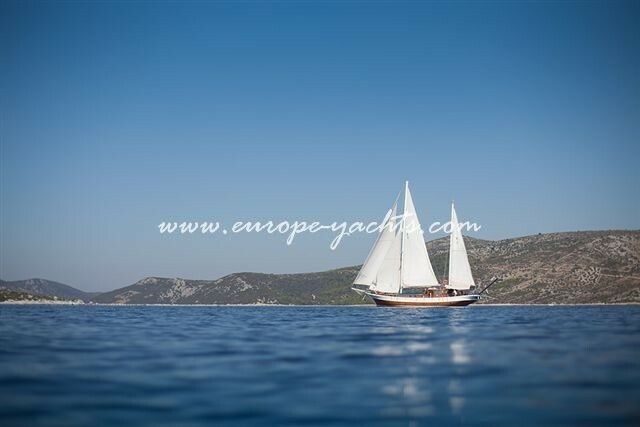 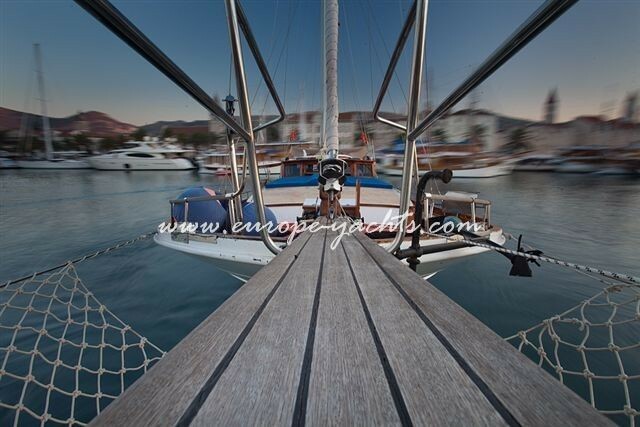 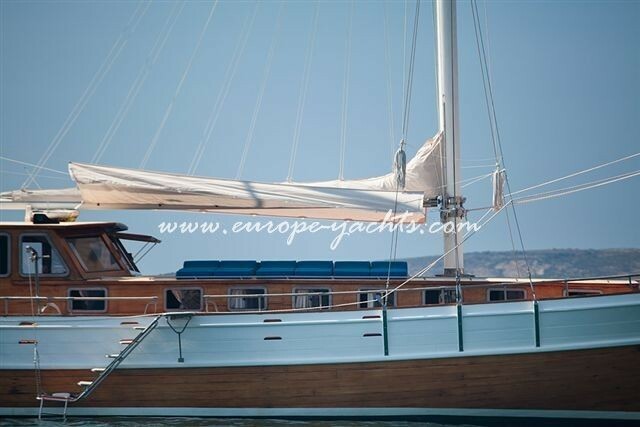 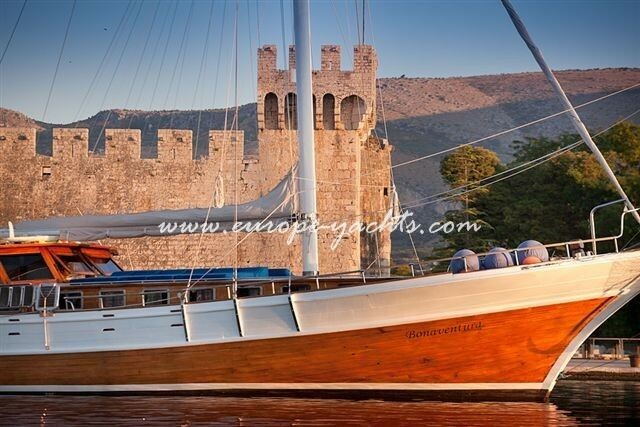 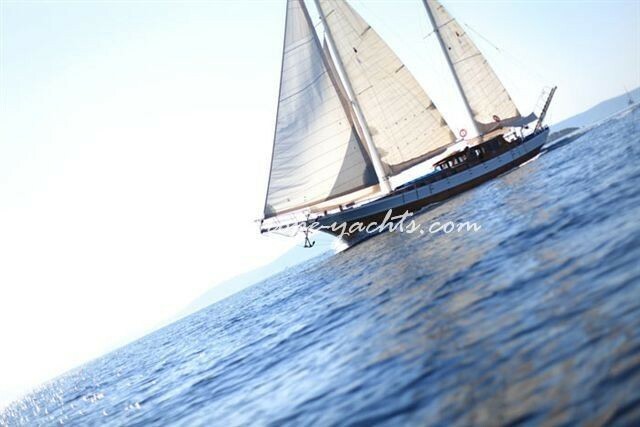 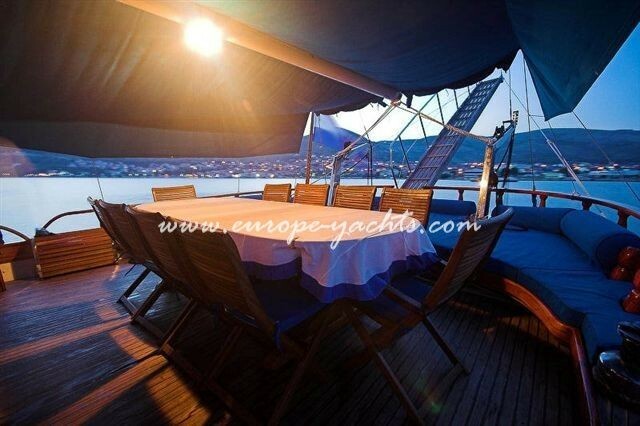 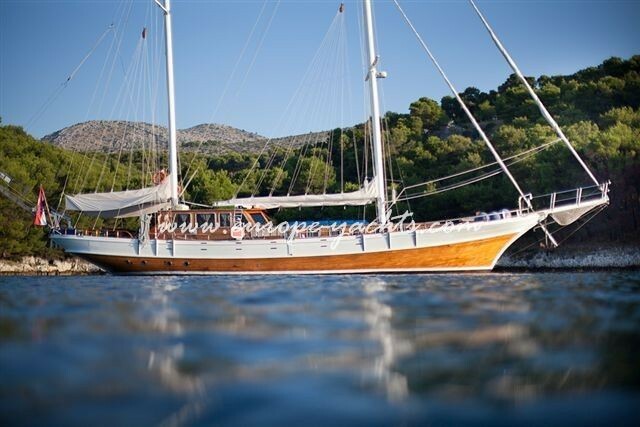 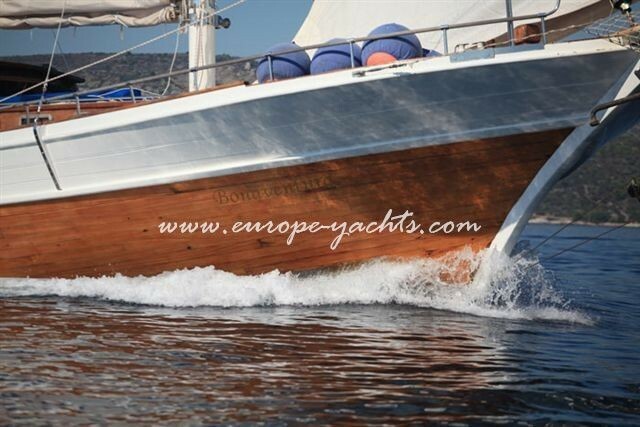 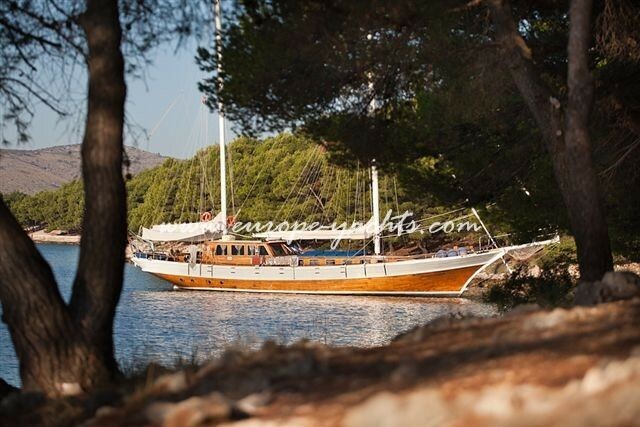 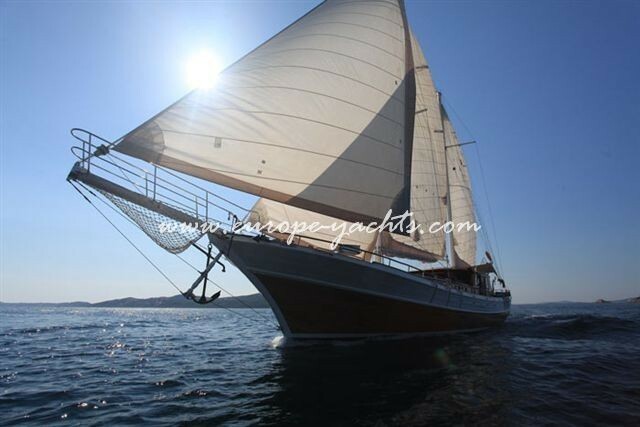 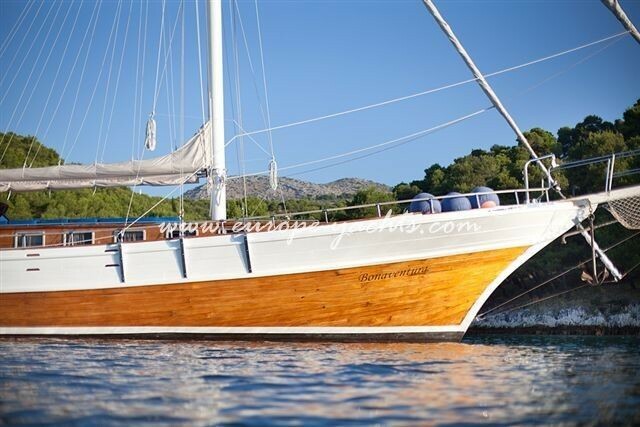 If you are a keen sailor, you can do no better for your Adriatic cruises in Croatia than on the gulet “BONAVENTURA”. 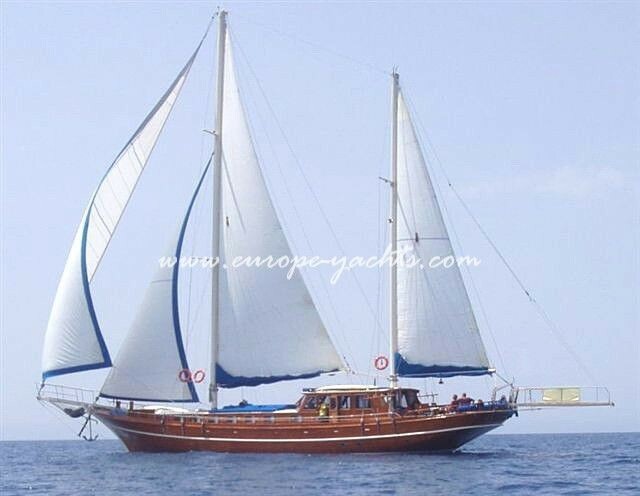 Gulets are not normally known for their sailing proewess as most are designed to maximise the comfort and size of the living space, so the hulls tend to be relatively wide and heavy. 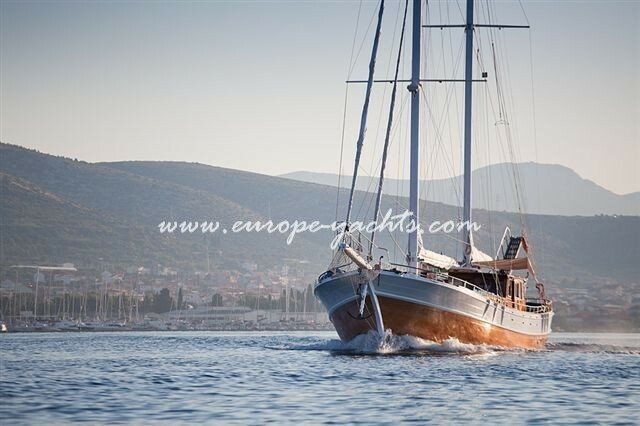 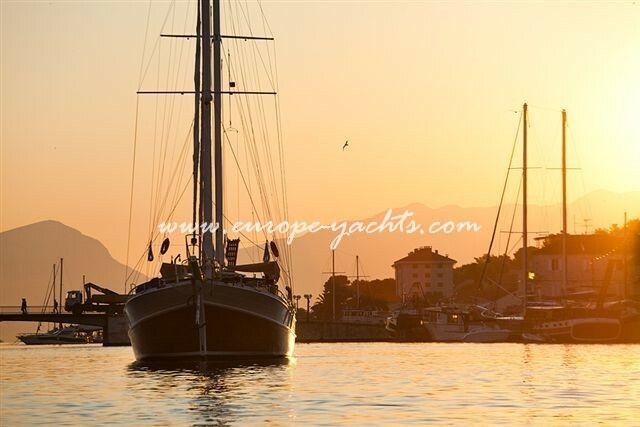 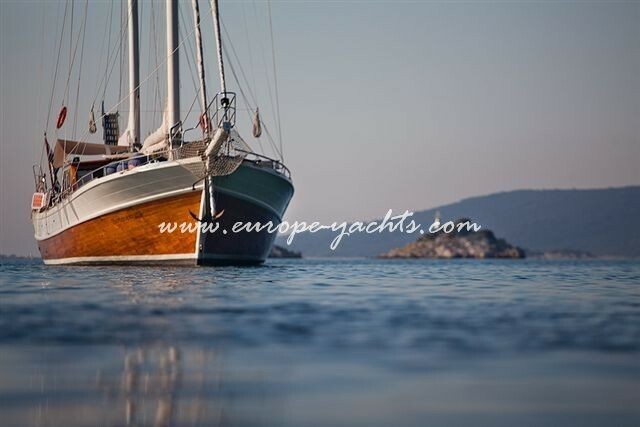 However, the gulet Bonaventura is the exception, with a beautifully streamlined hull that makes it an excellent sailer, while still providing a comfortable and spacious living space. 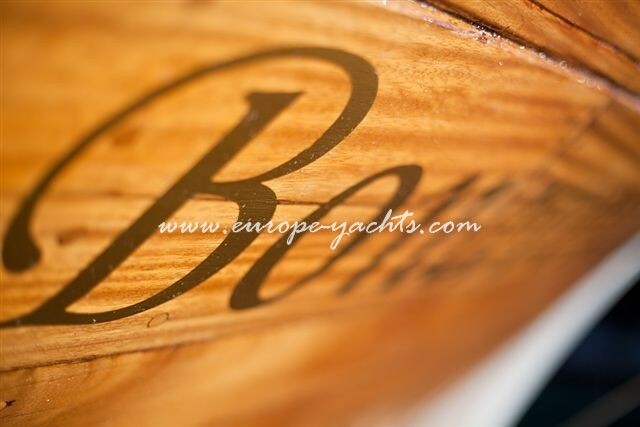 Like its partner boat, Nostra Vita, it is equipped to the highest standard with comfort assured and includes individually controlled air-conditioning in every cabin. 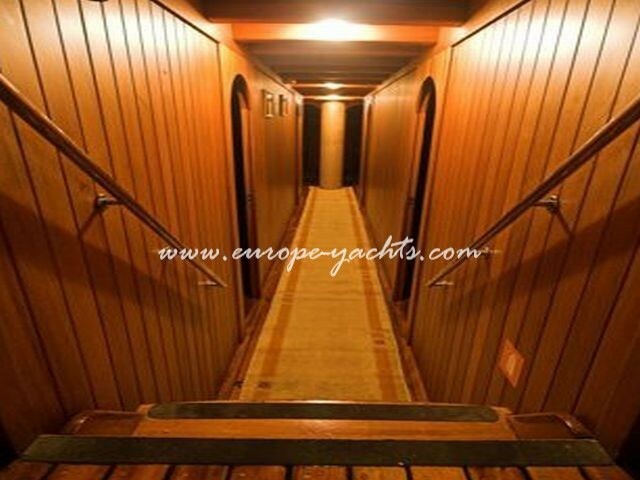 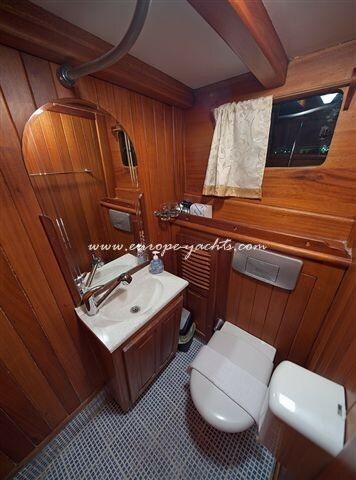 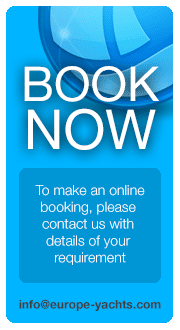 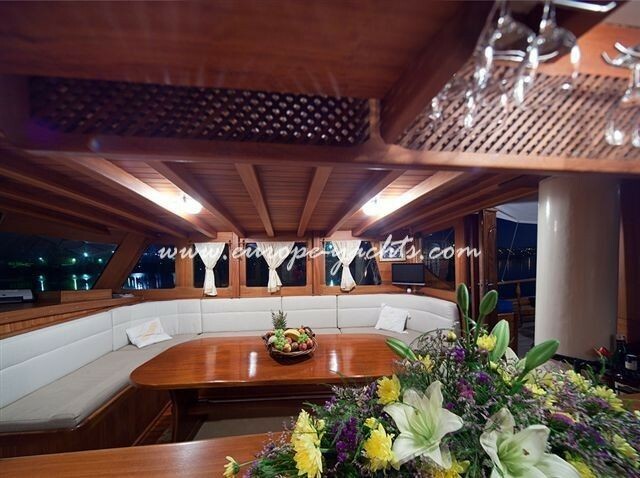 The boat’s interior has been tastefully decorated with mahogany throughout and it sleeps up to 12 adults and two children in 4 double cabins and 3 triple cabins. 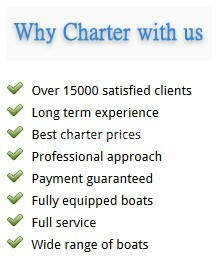 Half board charter price is obligatory !